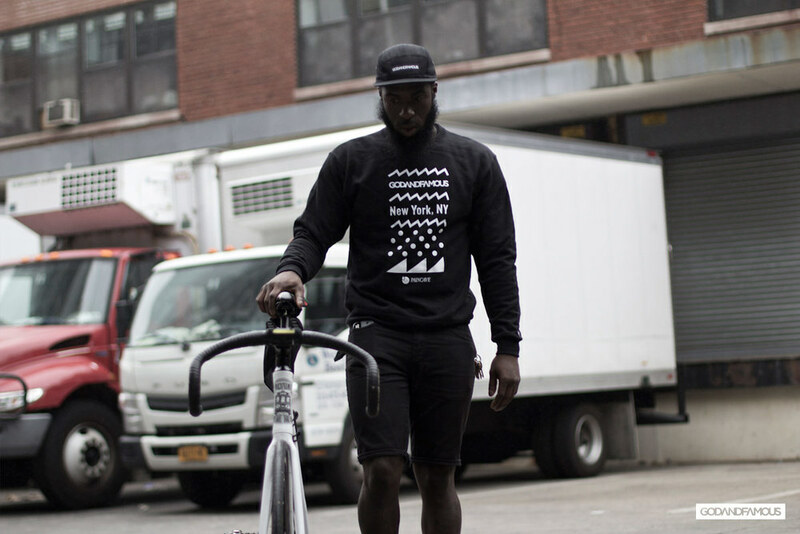 FW13 Lookbook: Paincave Crewneck — God & Famous | New York Oddities. All things road and track. 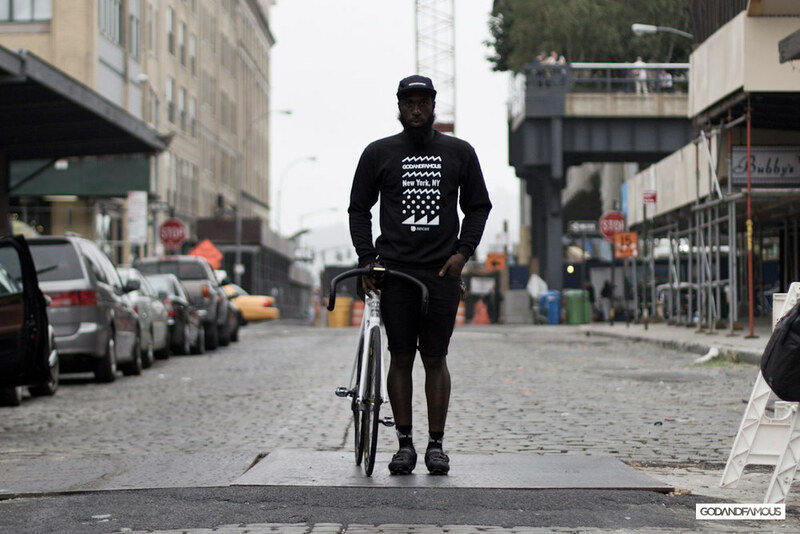 Introducing the G&F Paincave Crewneck. This summer was full of amazing rides filled with brutal climbs and pain. Naturally that inspired this gem. 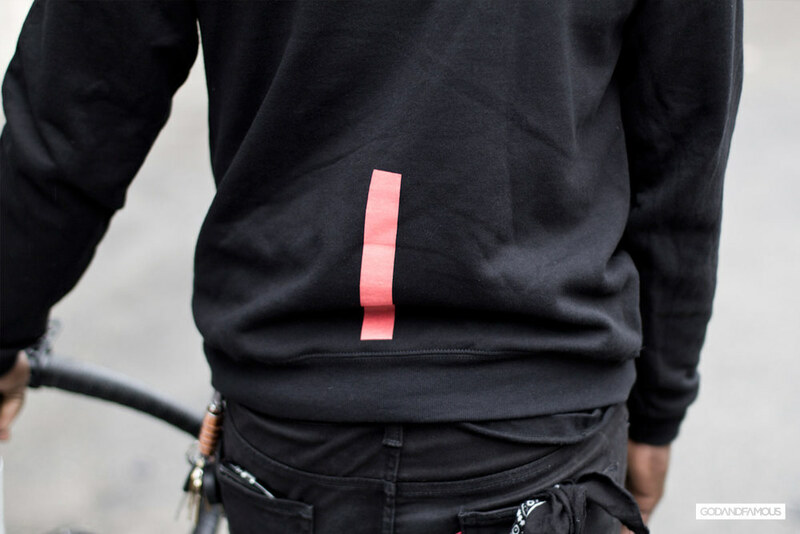 Featuring a Champion® ECO 50/50 crewneck sweatshirt with silkscreen hills and KOM polka dots on the front and a 7" DayGlo stripe on the rear for visibility. See you in the paincave. Available for purchase here.